Coutry of origin - France. 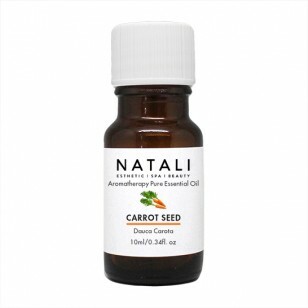 Carrot seed essential oil has a soft earthy smell. It helps to relieve stress and exhaustion. 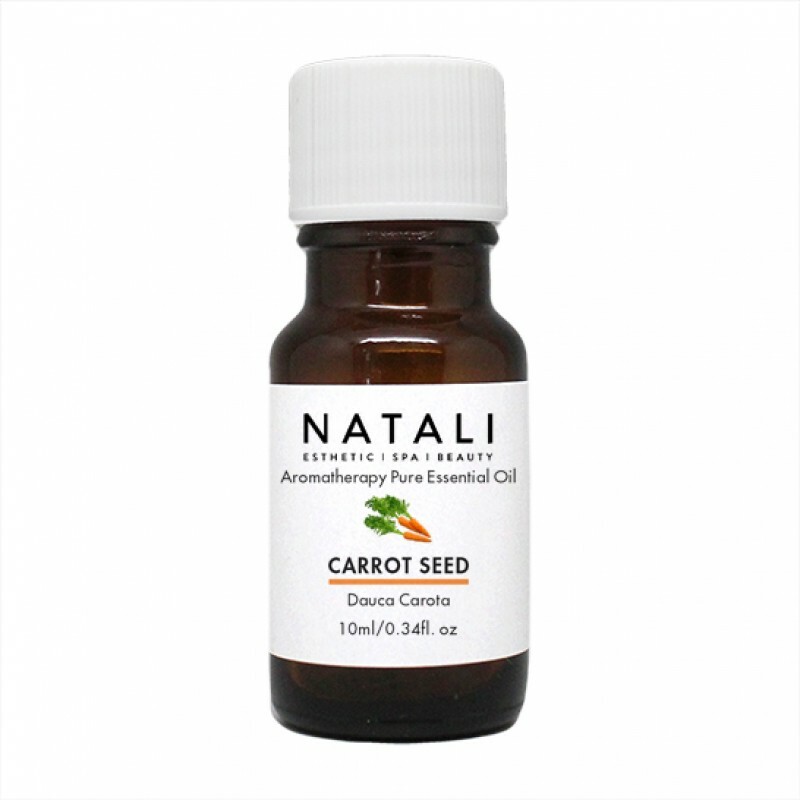 It is an excellent oil to use during treatments for mature, aging skin. It also adds elasticity to the skin. At the same time it is a powerful antiseptic and should be used to treat oily and problem skin.